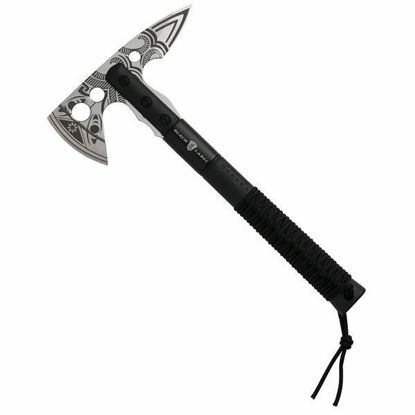 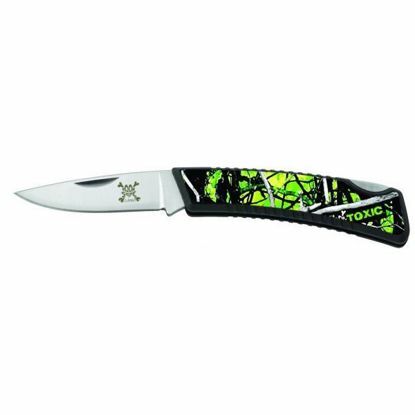 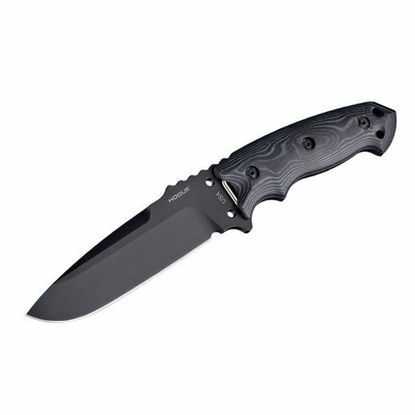 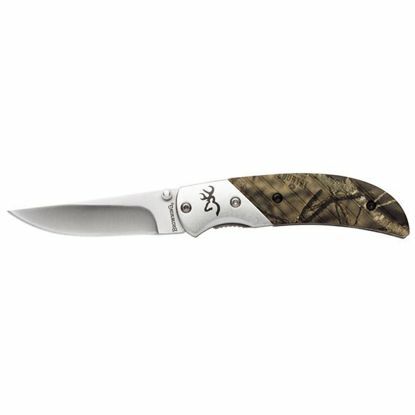 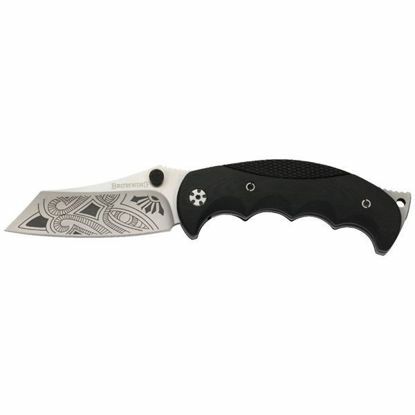 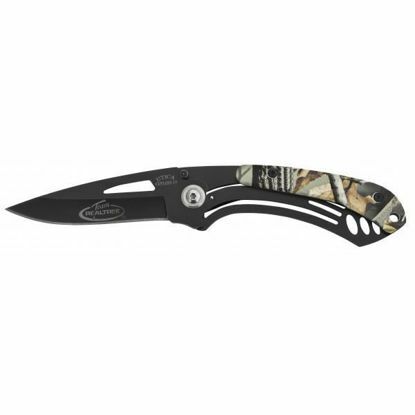 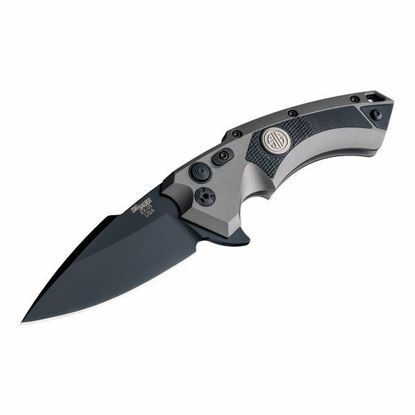 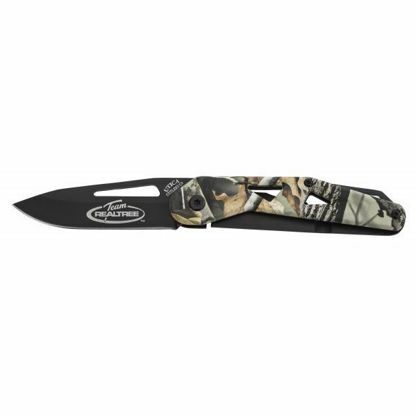 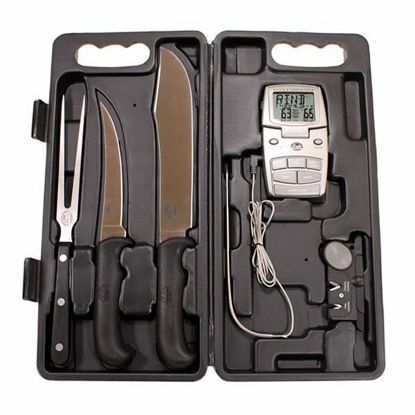 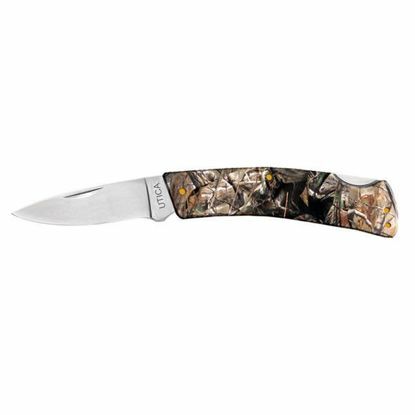 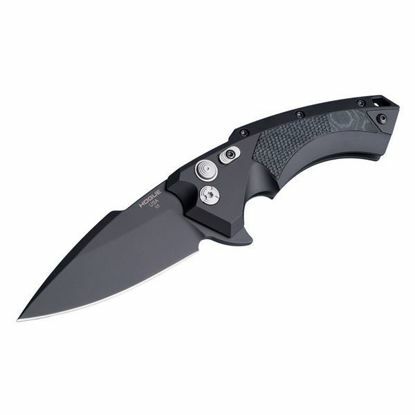 We carry a wide variety of fixed blade and folding blade knives, machetes, and axes for everday carry and outdoor use. 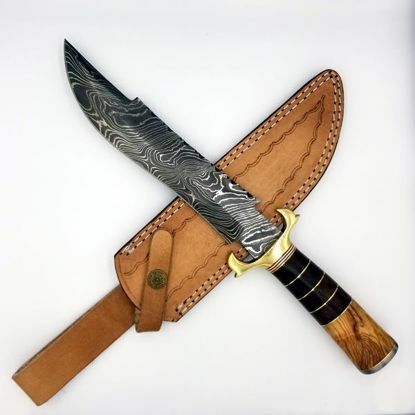 Custom handmade Damascus Bowie hunting knife with stag handle. 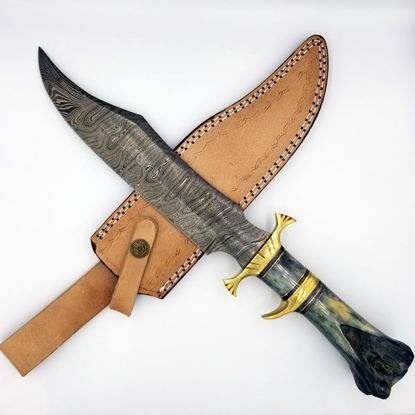 Includes custom handmade leather sheath. 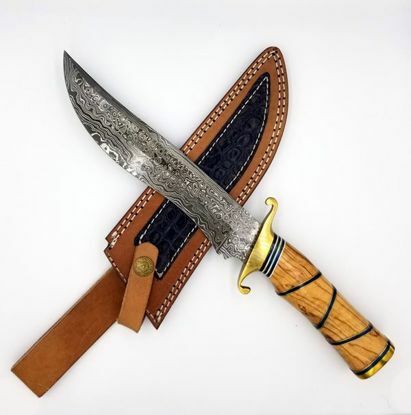 Damascus Bowie Knife Custom Handmade with Olive Wood handle and leather sheath. 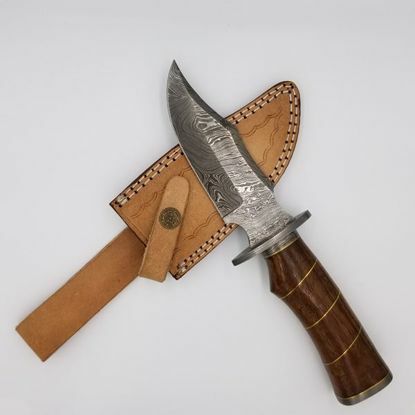 Damascus Bowie Knife Custom Handmade hunting knife with Rosewood and Olive Wood Handle. 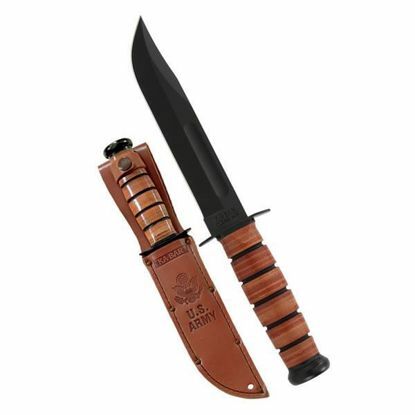 Includes leather sheath. 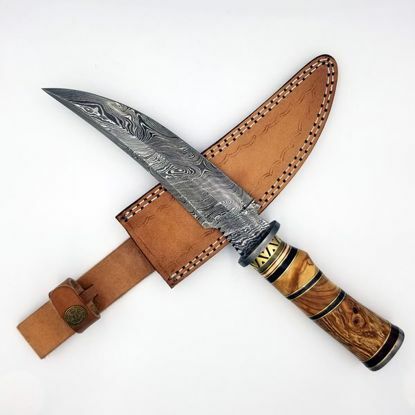 Damascus Bowie Knife Custom Handmade hunting knife with Olive Wood handle. 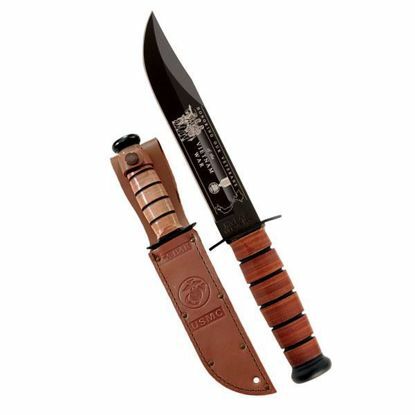 Includes leather sheath. 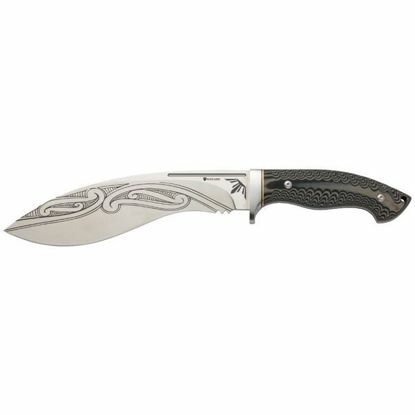 Custom handmade Damascus Steel Skinner Knife with Rosewood handle. 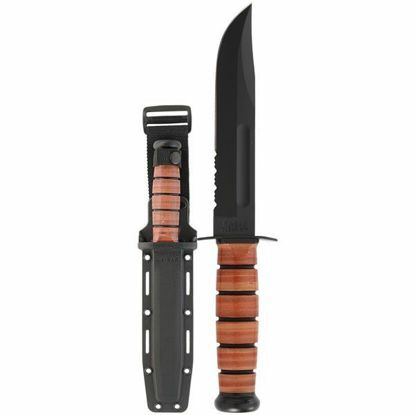 Includes leather sheath. 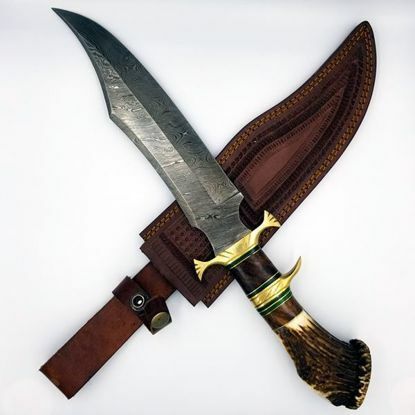 Damascus Bowie Knife with colored bone and brass guard handle. 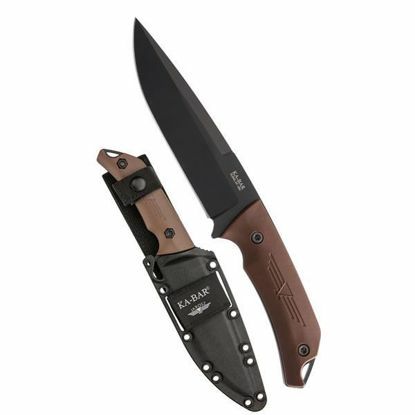 Includes leather sheath.